With this product, you earn 53 loyalty points. 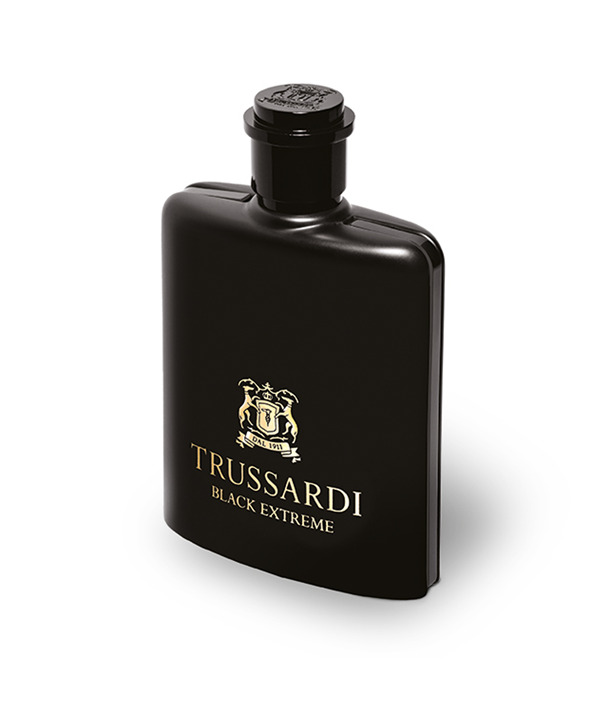 Trussardi Black Extreme intensifies the refined masculinity of the iconic Trussardi Black and re-invents a new signature accord to highlight a timeless virility. The fragrance is crafted around a distinctive Black Leather Accord and dark woods of Vetiver and Patchouli for a direct and sophisticated sensuality. The contrast between the freshness of sparkling Italian Lemon and a vigorous Marine Accord is amazing. The fruity Plum Accord wrapped from Italian Orris enhances the dark and unique character of the fragrance with sensual and elegant black shades.